Touchscreen devices aren't supposed to require a stylus. But there are times when you might want to use one. You probably draw better with a stylus. Your handwriting is more legible with a stylus. You don't leave fingerprints with a stylus. Using a stylus doesn't block your view of the screen. 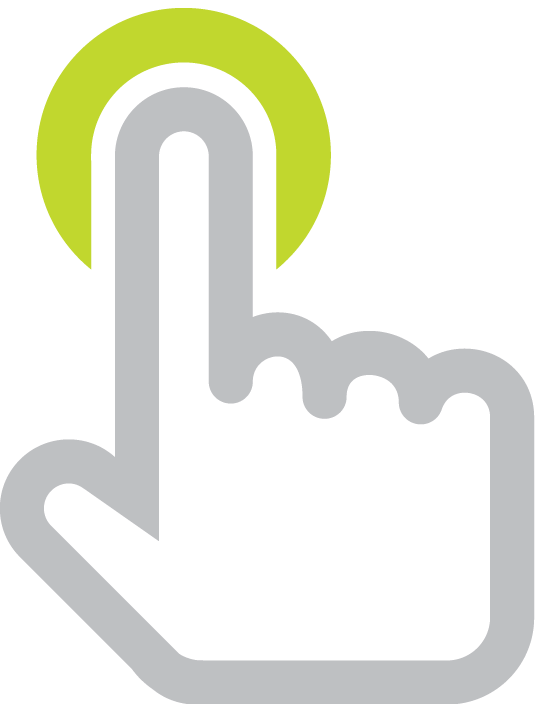 Because modern touchscreens are capacitive sensing, they take the conductivity of the human body as input. It doesn't matter how much pressure you apply. It's the electricity flowing through your fingers that cause a change in the screen's electrical field. That change is interpreted by the device as input. That's why you can't use your touchscreen device while wearing gloves, and it's the reason why using a fingernail, pen, eraser, or non-capactive stylus doesn't work. The screen works when it comes in contact with flesh. 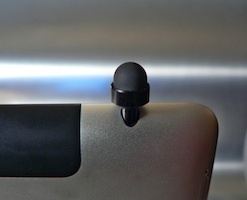 Capacitive styluses have a fat tip because the touchscreen requires a somewhat large contact area. That tip is connected to material that conducts the static electricity from your fingers to the screen. You can walk into a Best Buy and spend $15 to $40 on a stylus. That seems like a lot of money for something that in all likelihood will be misplaced within a few weeks. 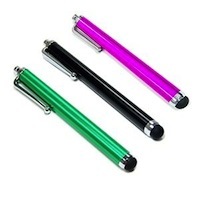 To save money, you can buy a three pack of touchscreen styluses for under two dollars from Amazon. 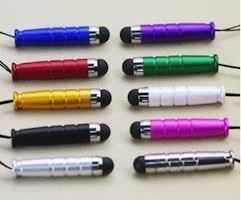 It can take a few weeks for these styluses to arrive, but the shipping is free of charge. For less than $5 you can get a three pack that are of slightly higher quality and have somewhat less mushy tips. If you think you might lose your stylus, consider buying a case for your device that has a holder for it. Or, buy a stylus that stays attached to your device. You can buy styluses that stay tethered when inserted to the headphone jack. Amazon has a pack of eight for less than $10. There's even a colorful pack of 10 that are under $3 and shipped free. They are short, so they aren't as nice to write and draw with. Even shorter is the MicroStylus, which just might be the world's smallest stylus. 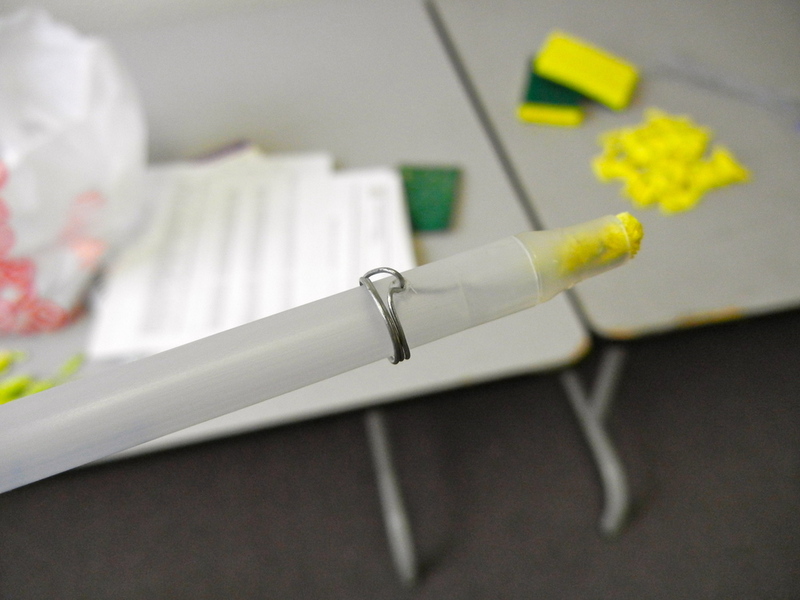 It might be fun for you or for students to make do-it-yourself styluses. CNET shows you how to make a stylus in two minutes using a Q-tip and foil. Make Use Of has instructions for constructing a styles from foam, wire, and an old pen. Students at Anastasis Academy made with own iPad styluses for less than 10 cents using a sponge and wire. Kelly Tenkely blogs about students making their own styluses. Make Magazine has a video on how to make a Do It Yourself Stylus using foam, a wire, and a pen. For youngsters who are just learning to hold a pencil, the AppCrayon promotes a control grip. Its three-sided shape is designed by teachers. Having three sides means that it doesn't roll away when placed on a table. You can purchase AppCrayon at Target, Walgreens, and Bed Bath & Beyond for $9.99. Educators can get AppCrayon at a hefty discount by contacting the company.